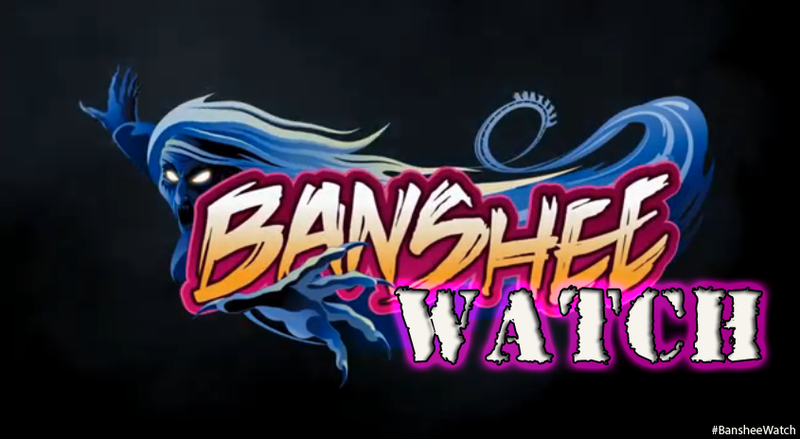 With the big media day blitz surrounding King's Islands newest roller coaster, Banshee, fast approaching many have inquired if *InSanity lurks Inside* will be reporting live. 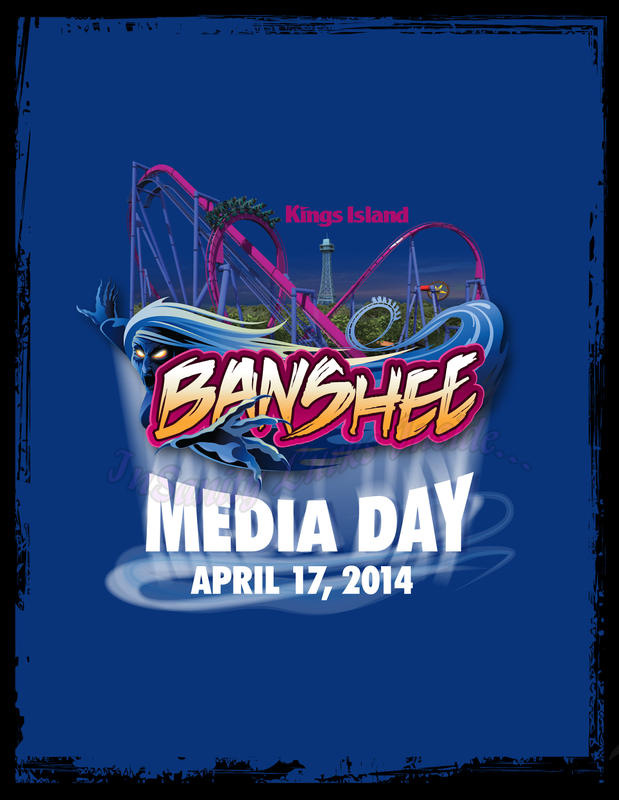 The team from ISI very pleased to announce that we will be reporting live and reviewing Banshee during the media day event on April 17th. The post will likely be up that same night along with many photos, video will follow shortly afterwards. Remember, you can always check out our "Where to Follow" page to see what we're up to on any given day and where we're planning to visit next. There you can find our Twitter Feeds, Google+ information, Tumblr Page and our Facebook Page. We're looking forward to the event and to be able to bring you some of the best live coverage and first reviews of this new, record breaking roller coaster.